Scores of migrants gathered at the U.S. border began scaling the San Diego "wall" while shouting "Gracias, México!" presumably to thank the Mexican government for allowing them to travel from Central America to the U.S. border in the hopes of obtaining asylum from the Trump administration. Footage TODAY of Central Americans from the Caravan reaching the San Diego border "wall". The migrants are climbing the fence and cheering "Gracias, México!" 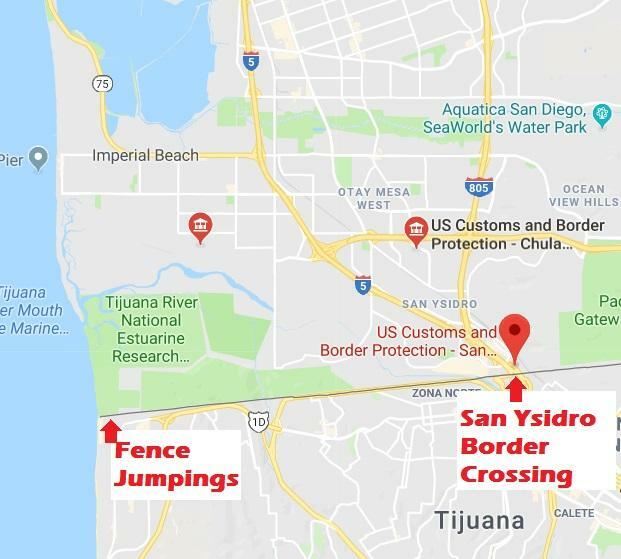 Some 200 migrants, many traveling with children, attempted to apply for asylum at San Diego's San Ysidro border crossing - approximately six miles inland from where the fence is being scaled - only to be told that they port of entry is at capacity. Or they can just go six miles West and hop the fence. Despite being told that the San Ysidro port was at capacity, around 200 migrants began walking towards it. 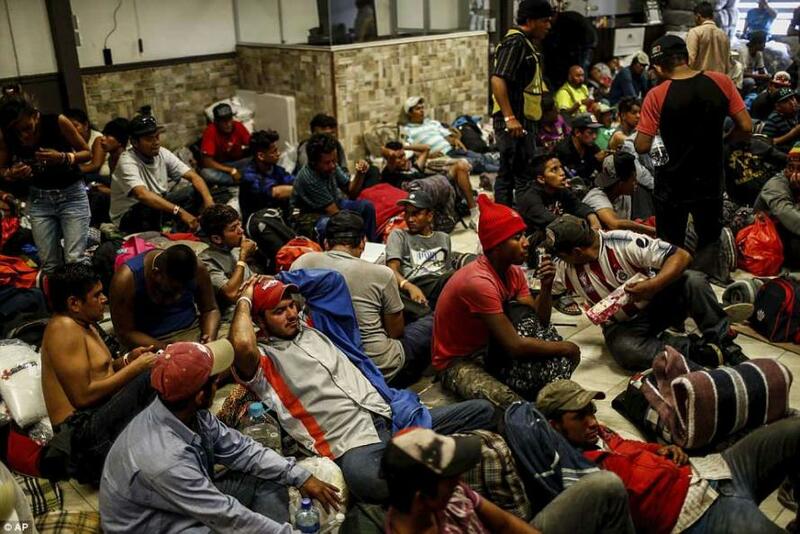 As we reported yesterday, the approximately 400 migrants about to cross into San Diego have been refusing the advice of immigration attorneys, who say the asylum-seekers risk a lengthy detention, or being separated from their families, before eventual deportation back to Central America. 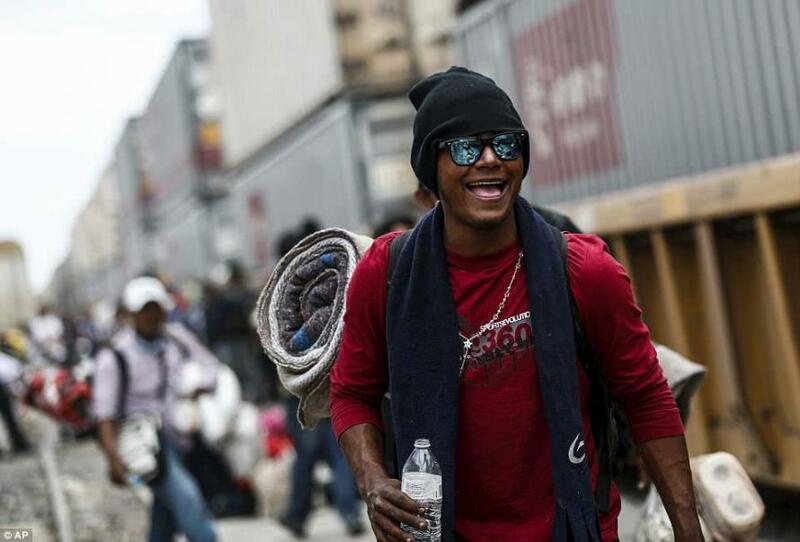 After crossing through Mexicali earlier last week, the migrants been gathering in Tijuana on Tuesday. So many reportedly showed up that the shelter they were occupying was overflowing by Wednesday. Most members of the group are from Guatemala, El Salvador or Honduras, and are fleeing their homes, they say, because of death threats from local gangs, or political persecution. That, according to many, is worth dealing with US authorities and deportation for the small chance they might be granted asylum. “If they’re going to separate us for a few days, that’s better than getting myself killed in my country,” said Avila. As Reuters pointed out on Thursday, the timing of their arrival could sabotage NAFTA talks after President Trump repeatedly threatened to scrap the deal if Mexico doesn't do more to stop Central American migrants from traveling through its territory.